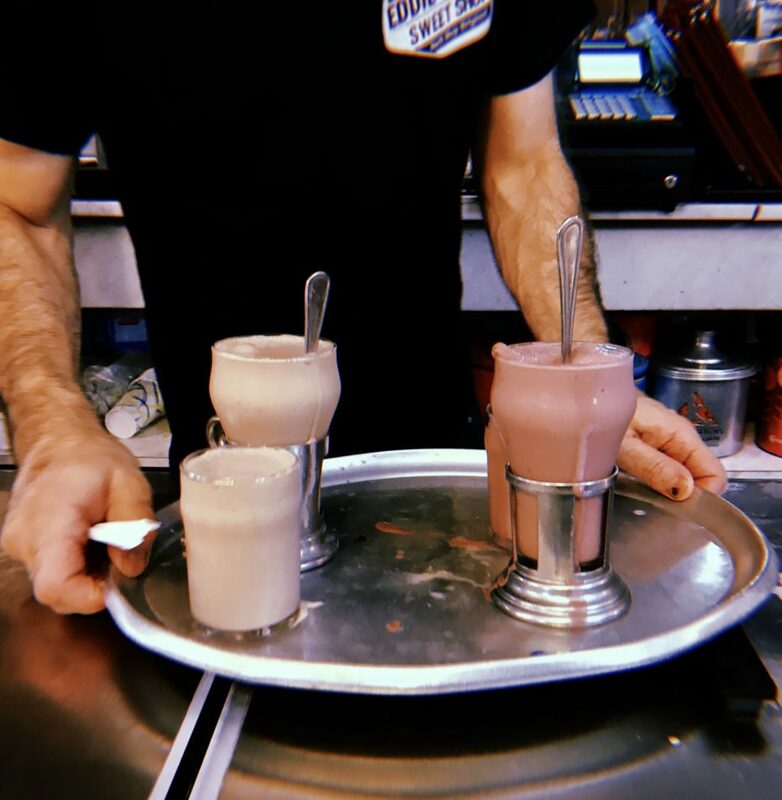 Come Summer, New Yorkers risk feeling like humans kebabs when they step out to the sidewalk, and we’ve concluded that the most reasonable remedy is to find an ice cream parlour. 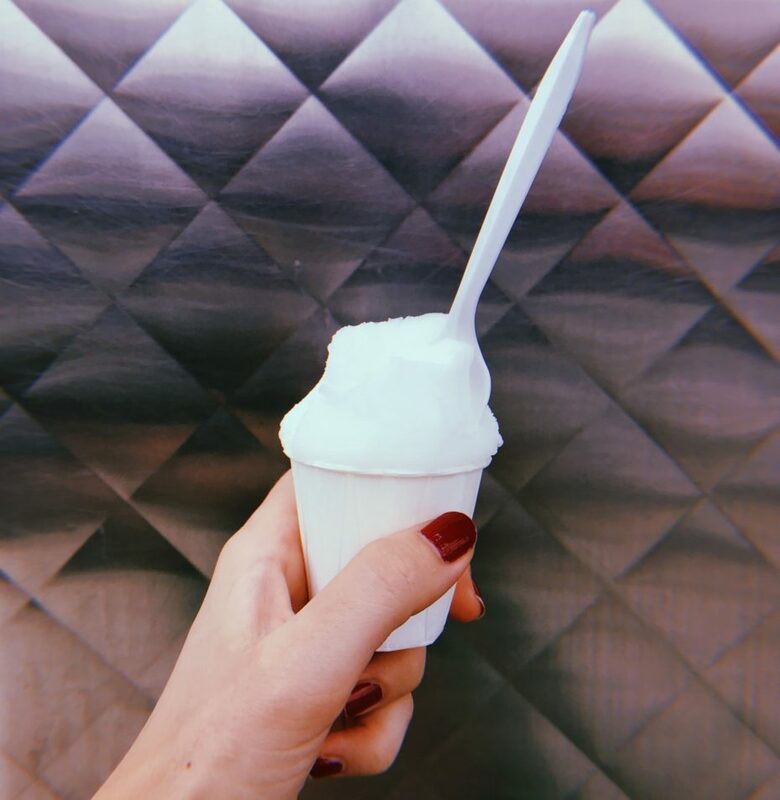 Whether it’s a zesty scoop from the Lemon Ice King in Queens, or behind the bougie doors of Serendipity 3, we’d like to rebrand the frozen delicacy, because it’s so much more than a guilty treat. 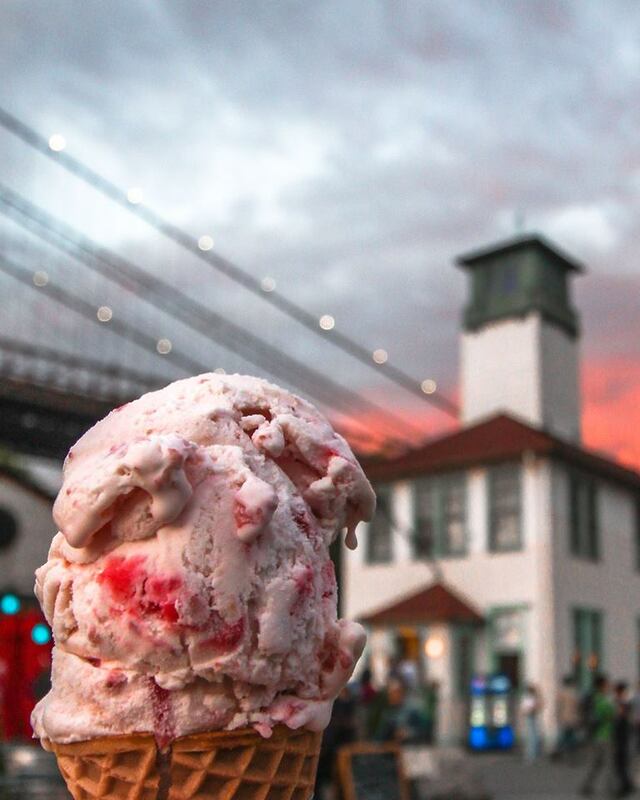 It’s a necessary part of Big Apple summer survival. 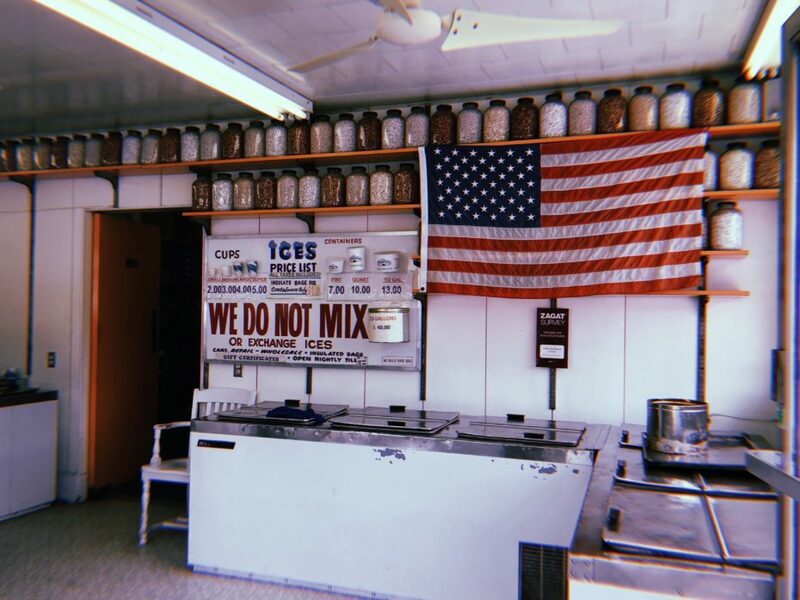 For over half a century, the Benfaremo family has been making Italian ices in a quaint neighbourhood of Queens. 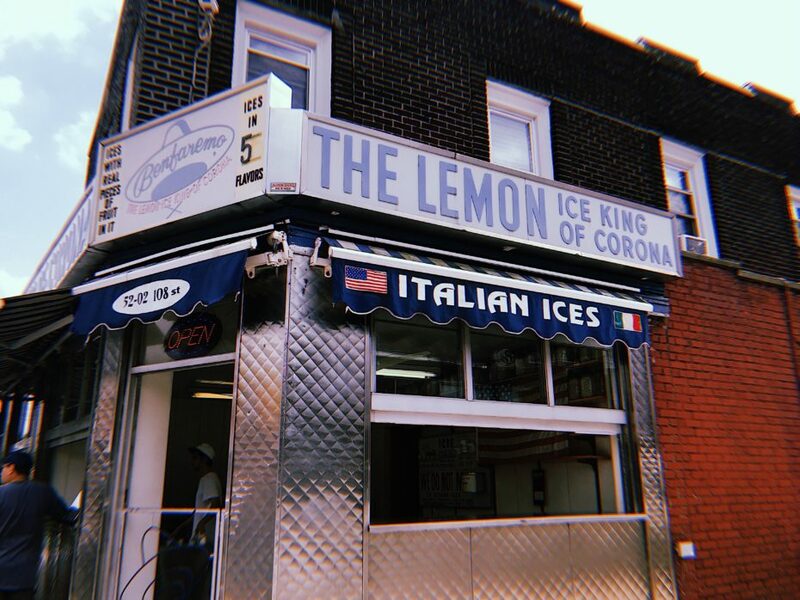 You can see the spotless white hats of the scoopers of the “King of Lemon Ice” far down the block, and the small paper cups of their delicacy make you feel like you’re a part of the pack — because this is a serious local ritual. 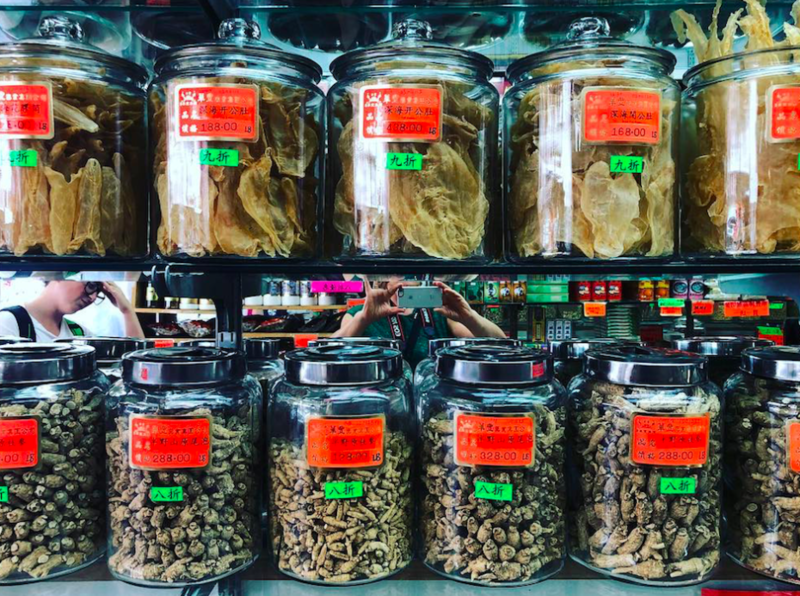 It’s not uncommon to see scooters, hogs and bikes roll up on the sidewalk, order from the window, and hit the road with a treat in hand. 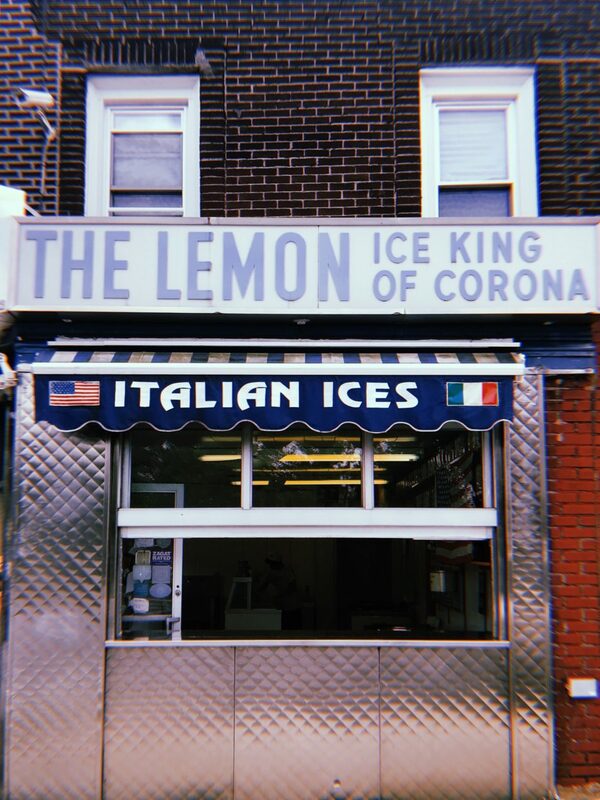 “It may sound braggadocious,” said NY Mag, “but nobody really challenges the Benfaremo family for the crown as the king of lemon and every other kind of Italian ice in the entire city, let alone Corona.” In full-blown “ice season” as its called, the line can wrap around the block in the blink of an eye. 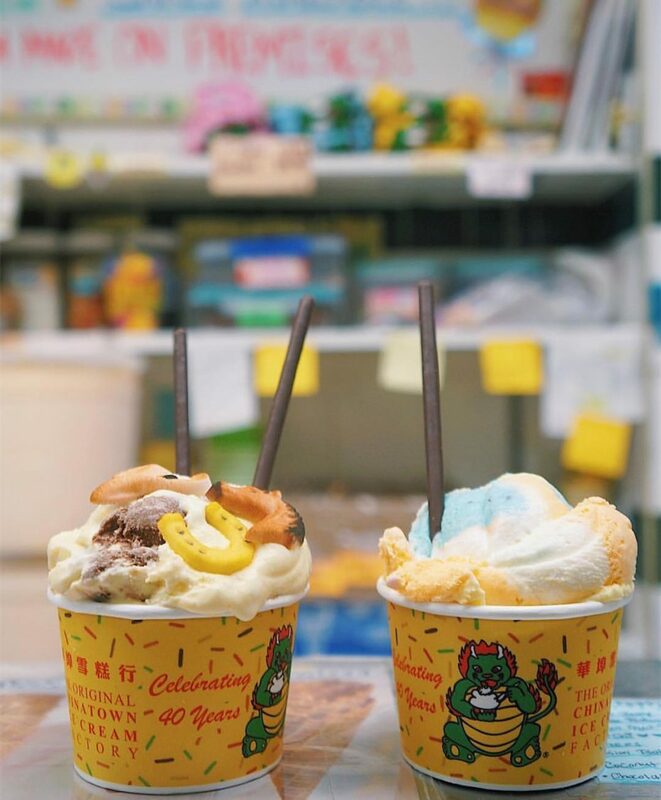 Go for their classic, a$2 lemon ice (don’t be fooled, it’s snow white) for a snack that won’t break the bank. And don’t be suprised when you’re given your ice cream without a spoon (although, ask, and you shall receive). These babies are downed in a few gulps. 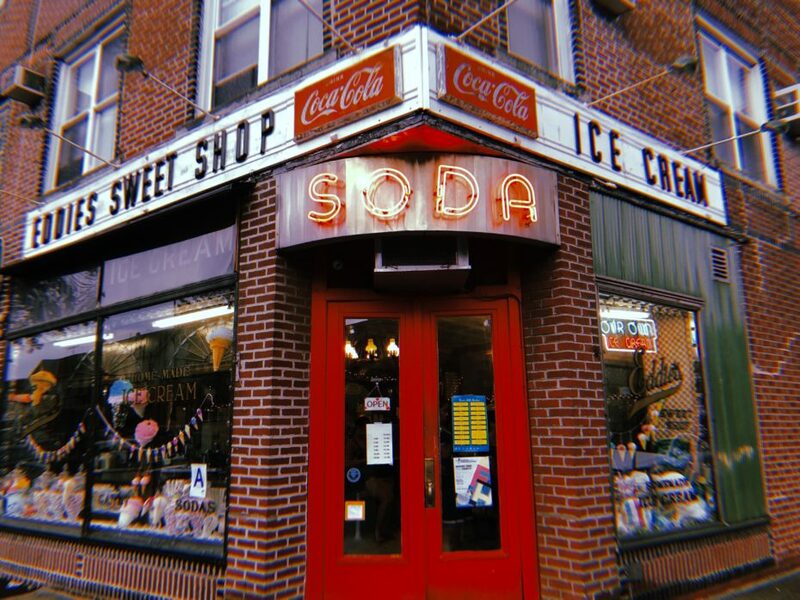 52-02 108th St, Corona, NY 11368. (718) 699-5133. Note: Cash only. Open 7 days a week, from 10:00am-11:00pm. 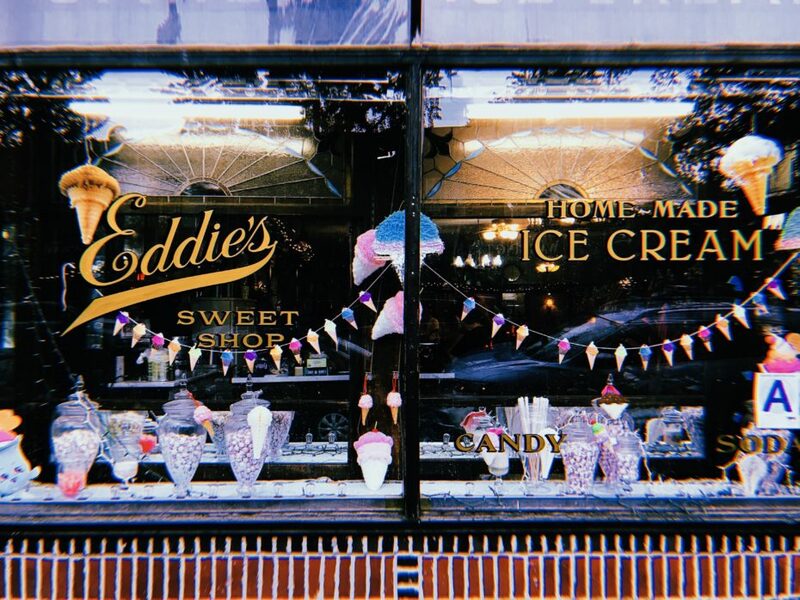 At Eddie’s Sweet Shop in Queens’ Forest Hills neighbourhood, you’ll realise what whipped cream is supposed to taste like. 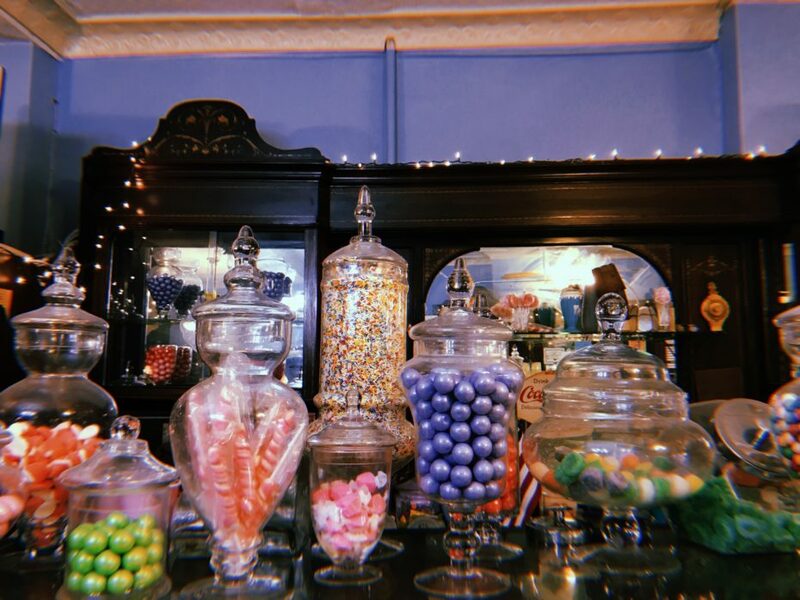 The shop is almost 100-years-old, and eating from a dish that looks like it came from a vintage film set makes it taste that much sweeter. 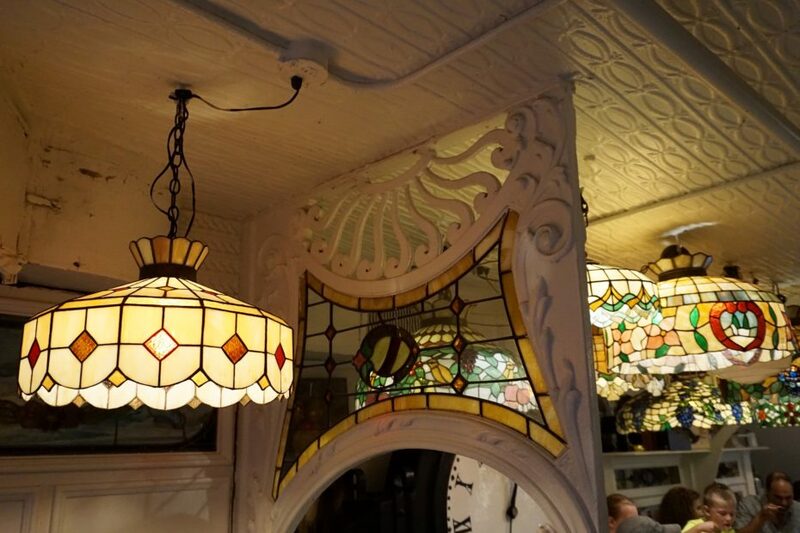 “Everything is the same as it was in the 1920s and 1930s,” owner Vito Citrano told The Tribune. 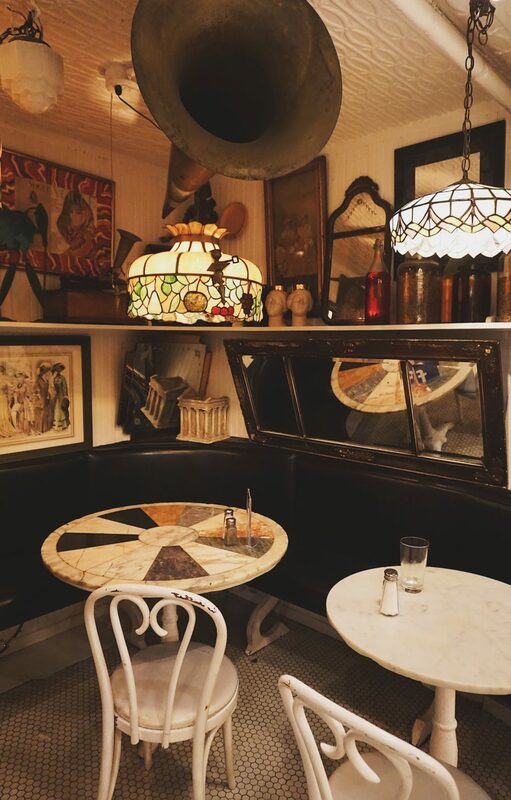 Brassy chandeliers dangle from the tin ceiling, and granny-worthy wallpaper still decorates the walls. It’s a mom-and-pop feel, but with 20 flavours, they’re not messing around. Take your mom. It’s that kind of special. 105-29 Metropolitan Ave #1, Forest Hills, 11375. (718) 520-8514. 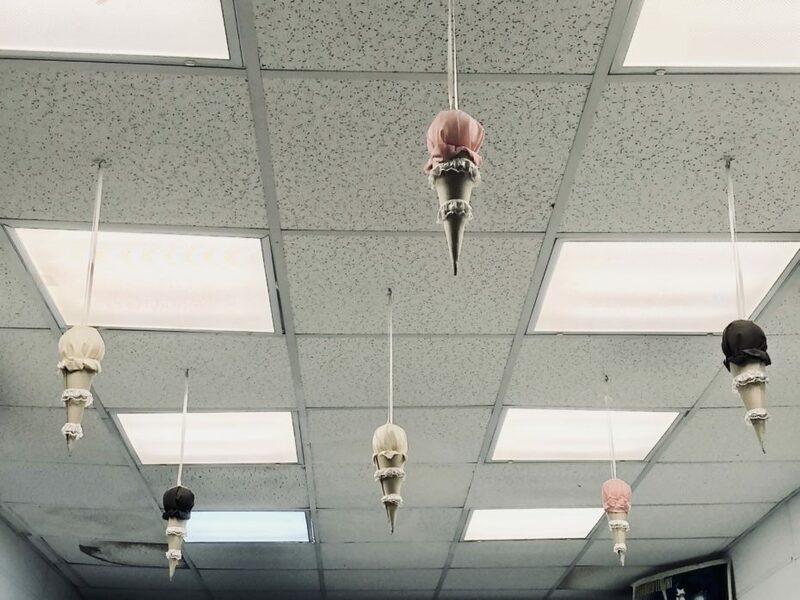 Open Tues-Sunday, 1:00 pm-11h30 pm. 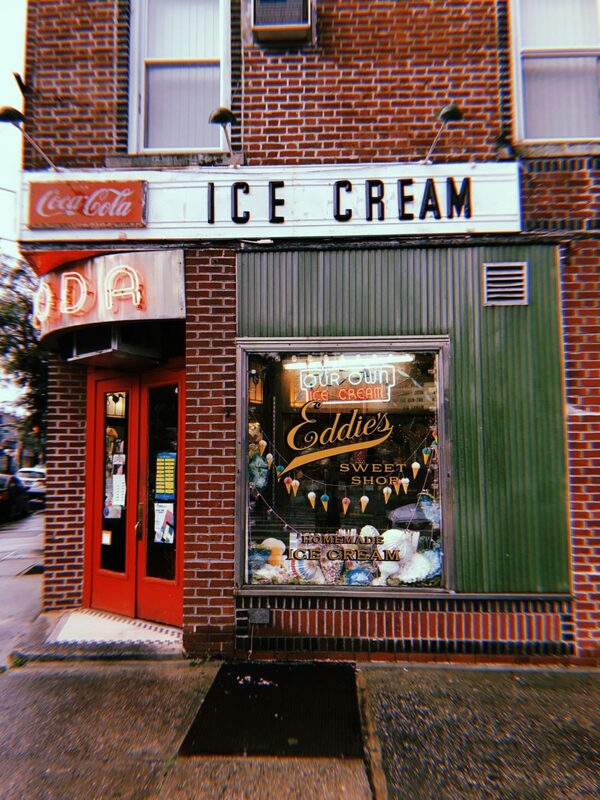 It all “started out of a buttery yellow truck on the streets” in 2008, says the hippest of the hip ice cream joints in the city. 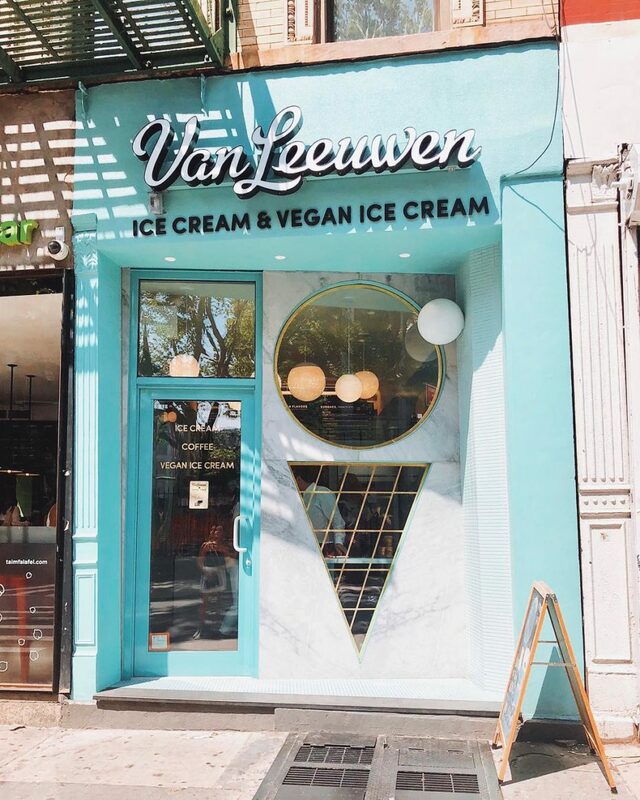 Van Leeuwen is where you go to get ice cream denser than a piece of black forest cake. 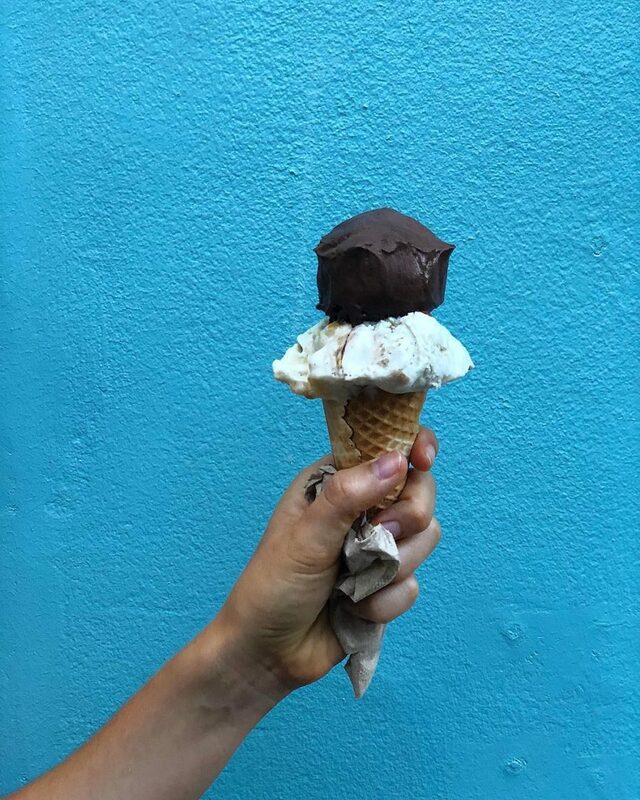 The waffle cones alone are to die for, and their whole midcentury-revisited aesthetic screams, “Don’t worry, the cashew butter in the extensive vegan menu is always house made”. (It is). 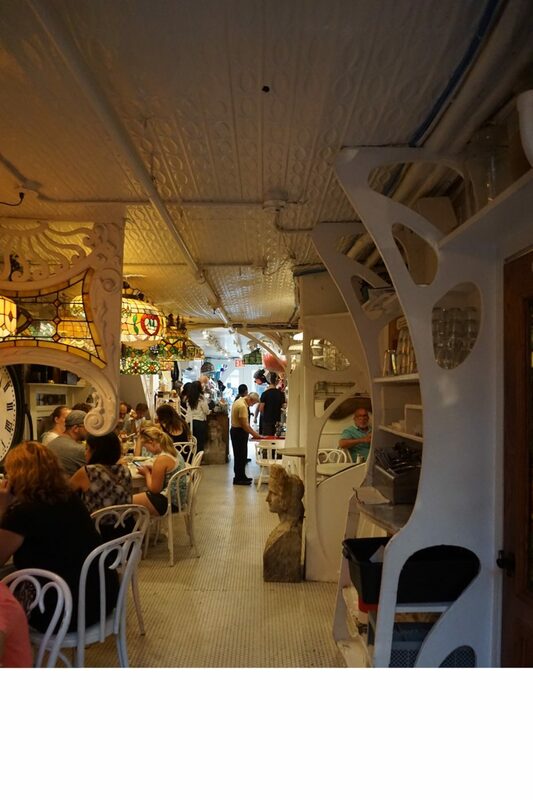 Our favourite location is in Nolita at 4106, 45 Spring St, New York, 10012. (917) 639-3147. 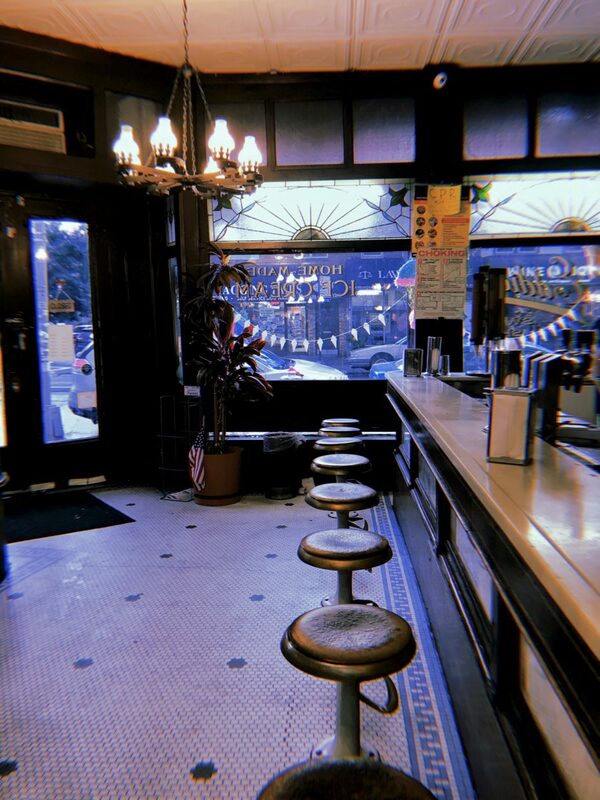 Open 7 days a week, from noon until 1:00am. 63-65 Bayard Street, New York, 10013. (212) 608-4170. Open 7 days a week, from 11:00am to 10:00pm. Proof that sometimes, the more-is-more mantra is just what you need. 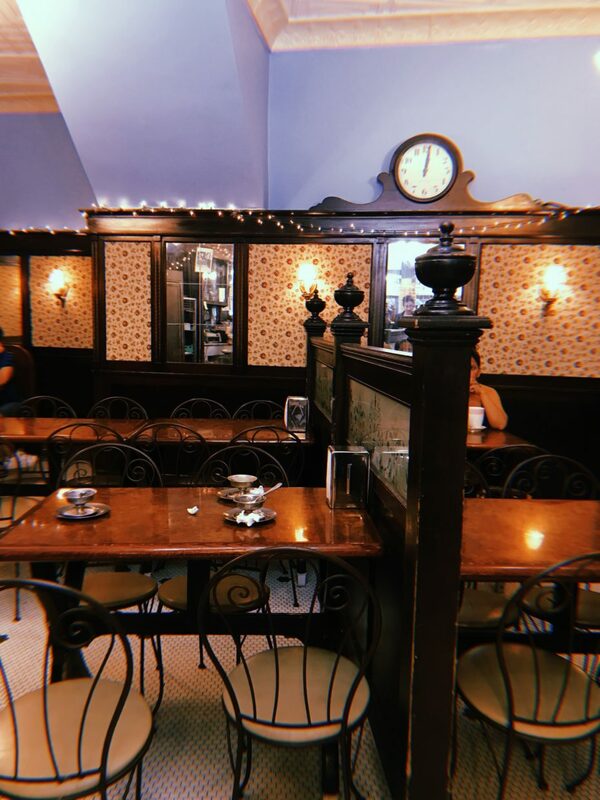 You’ll find a Midwestern family of 9 at one of the round tables, holding court over banana splits, and nostalgic film buffs who want to see the spot Marilyn Monroe, Grace Kelly, and Cary Grant loved. Oh, and it also used to double as vendor for the first owner’s Woodstock-inspired clothing line. It all started in 1954 when Stephen Bruce, Calvin Holt and Patch Caradine, met during a dance course in the city. The rest, as the franchise declares, “is serendipitous history”. 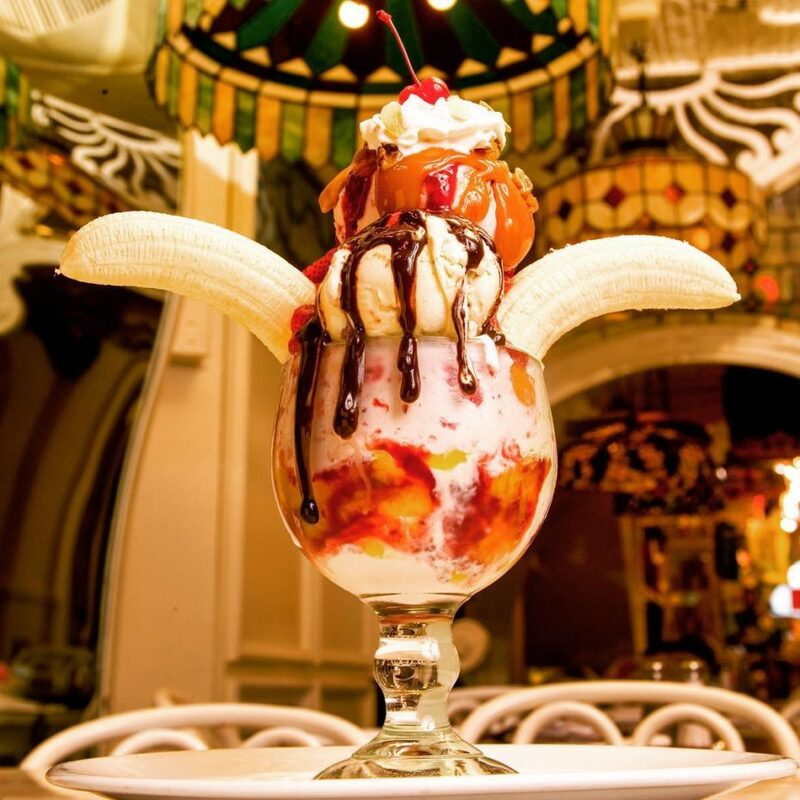 These days, you can order the Guinness Book of World Record’s most expensive sundae (it comes in a Swarovski glass) or their famous frozen hot chocolate. 225 E 60th St, New York, NY 10022, (212) 838-3531. Open 7 days a week from 10:00am to 1:00am. Note: they also serve savoury foods, like hot dogs, meat loaf, and salmon. 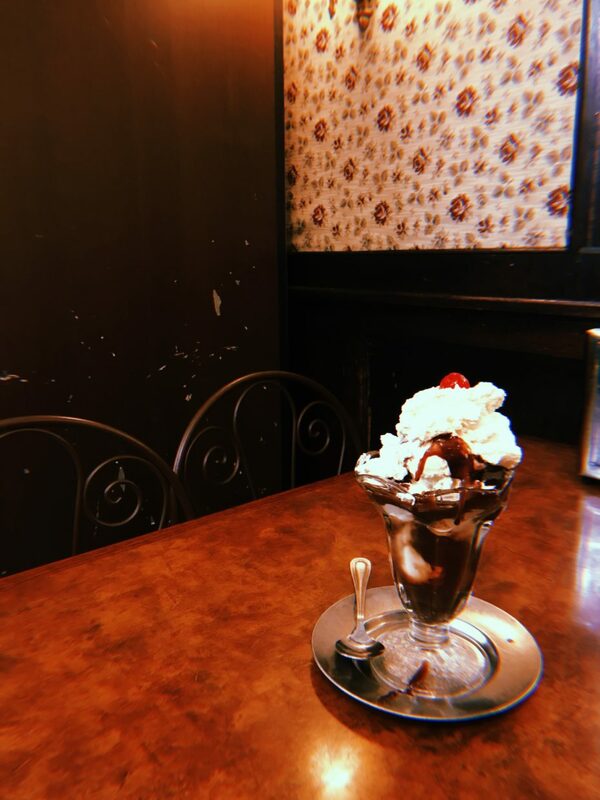 The cat’s out of the bag on this one, but it’s a still a solid spot to grab a cone after wandering the streets of Dumbo or, better yet, Vinegar Hill. 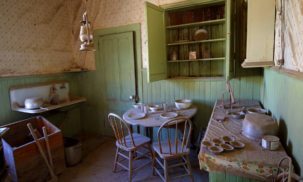 For one, the clapboard house sits snugly underneath the Brooklyn Bridge, and on top of the burrough’s oldest port. 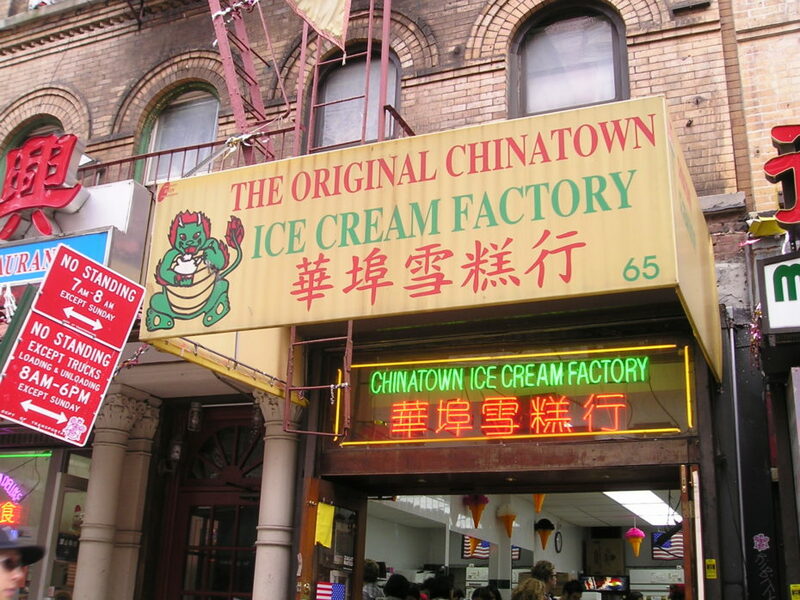 You’d never guess it given the charming location, but the Factory only opened in 2001. Prior to that, the building was used by the Fire Department. Today, it’s known for churning out house-made batches of eight classic flavours that have been crowned “ethereally light” by The New York Times. 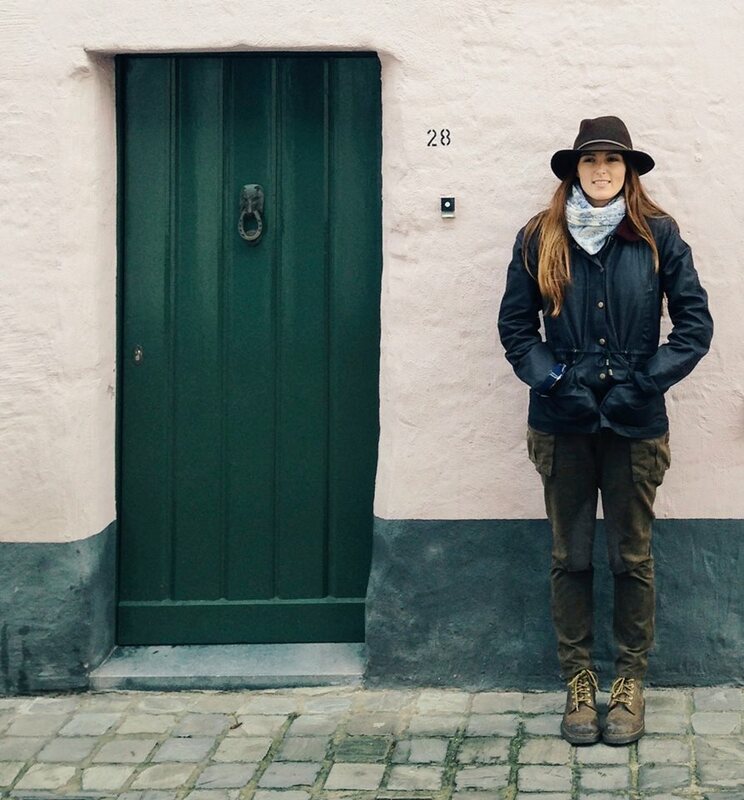 It’s not trendy, swanky, or even that Instagrammable. 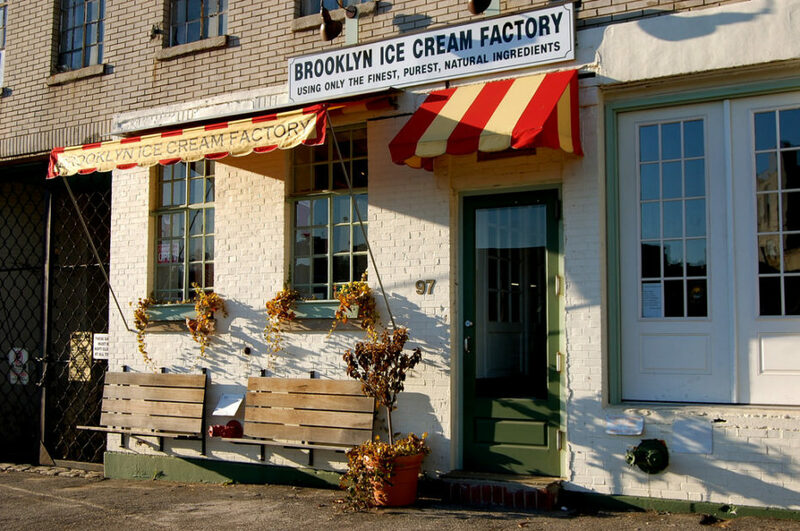 It’s just damn good, and it’s been a Brooklyn favourite since (the actual) Louie G started it in 1959. You also can’t beat the flavour names (i.e. 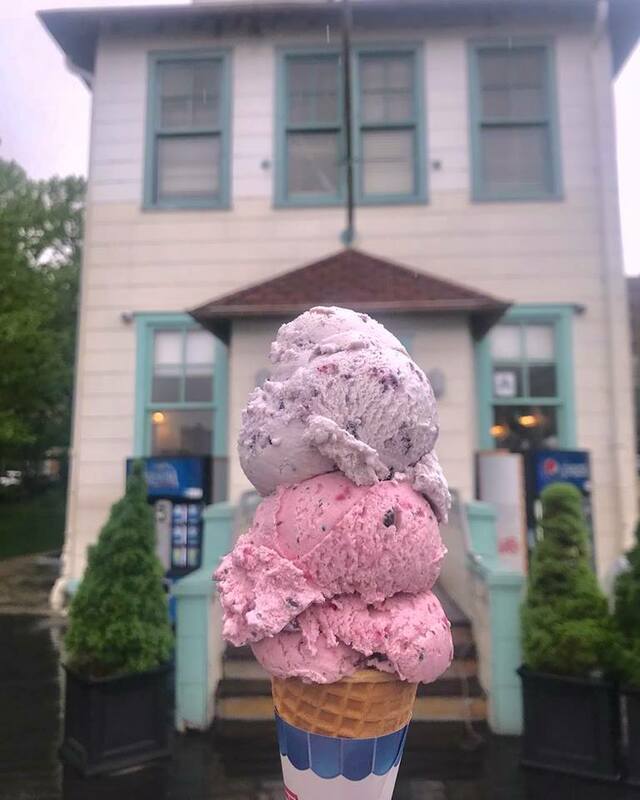 NYPD Blue, Soprano Spumoni, Bubbly Bubble Gum…). 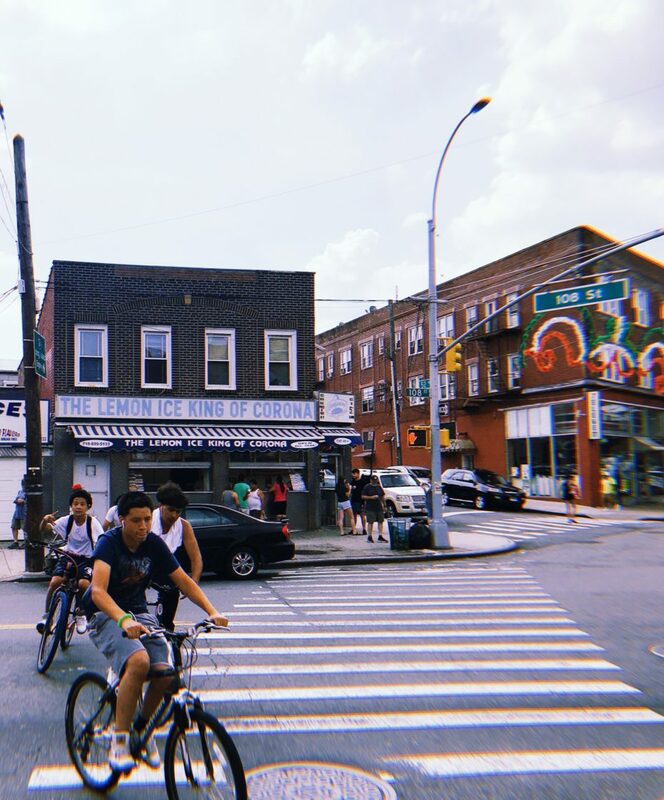 Put your feet up at its Williamsburg location as you explore the über hip area, and order up a specialty “Italian ice”. 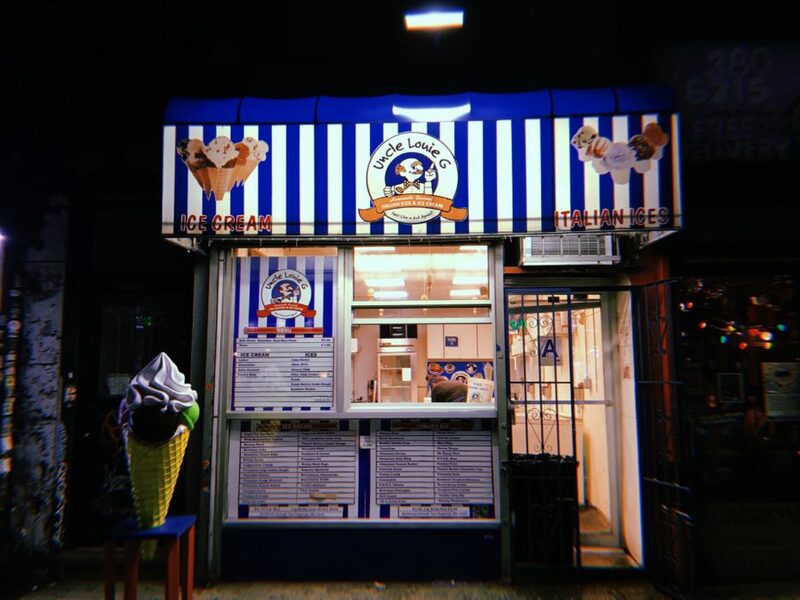 341 Graham Ave, Brooklyn, NY 11211. (718) 640-6942. Open 7 days a week, from noon until midnight.